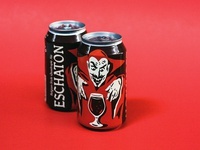 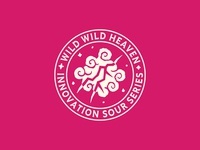 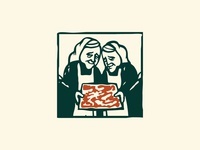 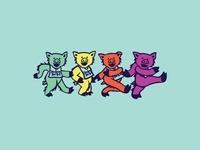 Wild Heaven Innovation Sour Series Badge — Primary mark for Wild Heaven's "Innovation Sour Series." 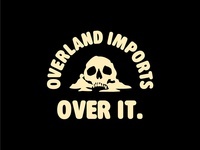 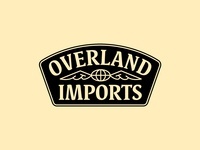 Overland Imports Is Over It. 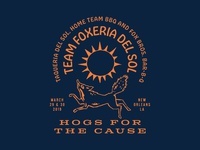 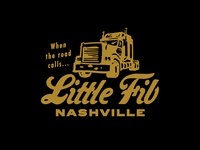 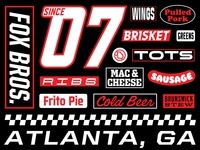 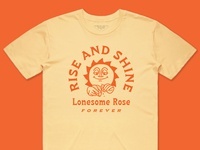 Fox Nascar Dribbble 1 — NASCAR motif for assorted Fox Bros. merchandise and promo pieces. 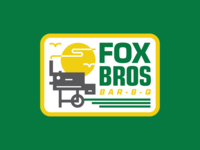 Don't mess with Fox Bros. — A little bit of Texas in Georgia. 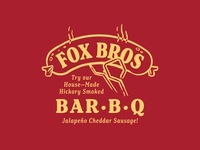 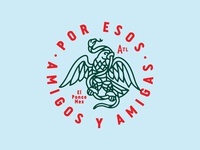 Don't mess with Fox Bros.
QuickQuick — Located in Ponce City Market, Atlanta. 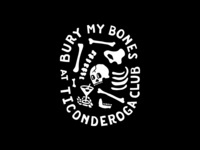 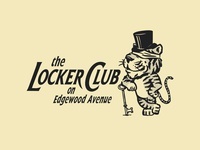 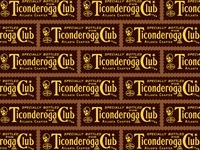 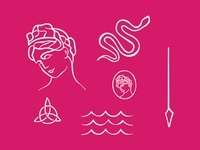 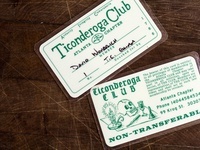 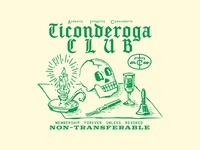 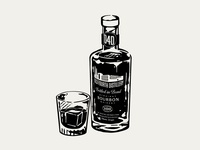 Ticonderoga Club Member Card Illustration — Symbolism for Ticonderoga Club Member Cards.